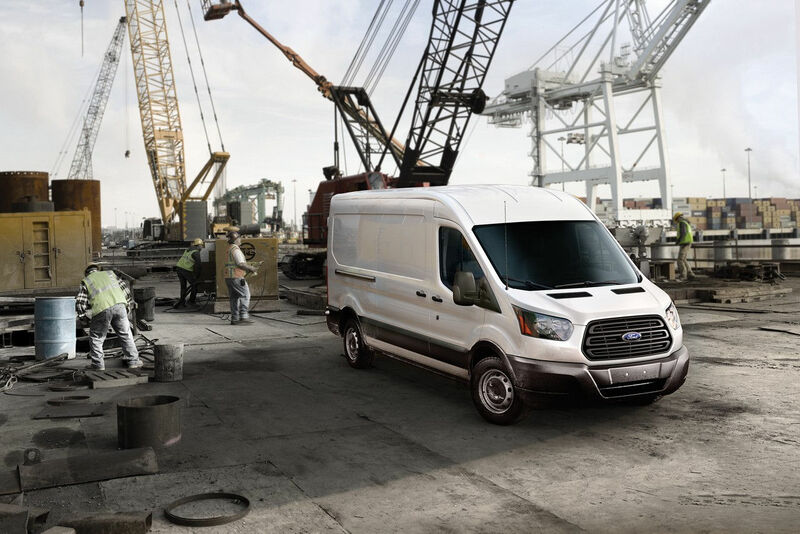 If you're looking for a capable, commercial vehicle for all your business, personal and work needs, Carman Ford has your answer with the customizable 2018 Ford Transit Cargo Van. 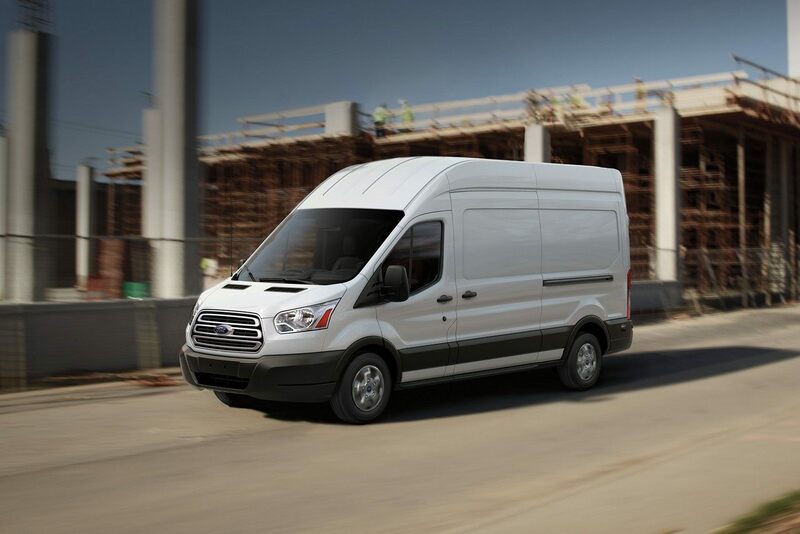 The 2018 Ford Transit Cargo Van is built to be customized to your business' unique needs, with three roof height choices, multiple wheelbases and body lengths to choose from, as well as additional cargo door configurations. The Transit Cargo Van can be upfitted to your exact needs, so you have a vehicle specifically designed for your own line of work. From delivery to home improvement to a variety of other uses, the Transit Cargo will handle anything you ask of it. 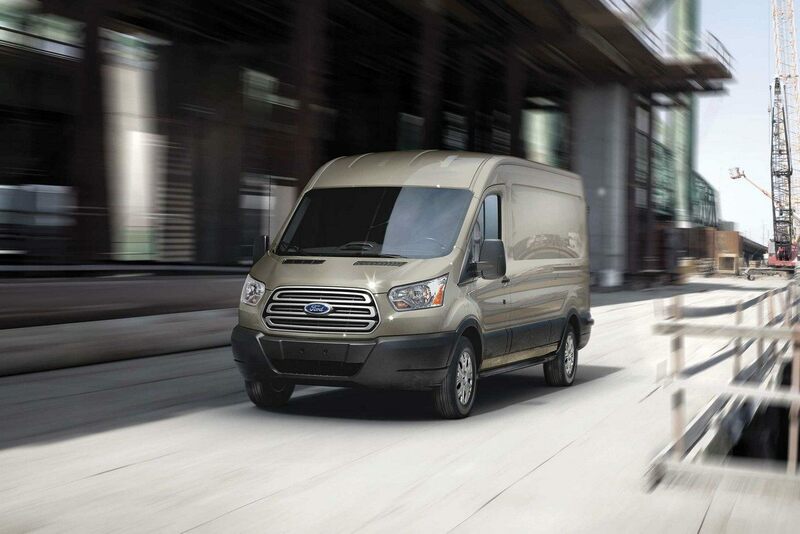 The Ford Transit isn't just fully customizable, it's fully capable. It has a maximum towing capability of 7,500 pounds when properly equipped and also has a gross vehicle weight rating range from 8,600 pounds to over 10,000 pounds. Whether you have a small business or a global company, the Ford Transit Cargo Van is a perfect fit for your business. Trusted all over the globe, the Transit will bring the results that you and your business desire, so come to Carman Ford to get yours!